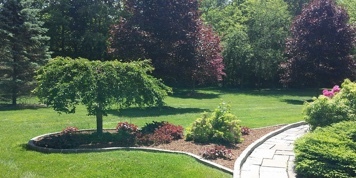 The mission of Nathans Landscaping LLC and Nathans Tree and Landscape LLC is to provide excellent service, knowledge, experience, and courtesy to our customers. By servicing the needs of our customers and through our quality efforts in property maintenance Nathan’s Tree and Landscape LLC is dedicated to helping improve the quality of both our residential and commercial properties that we manage . While the competition is strong in the area, Nathan’s Landscaping differs in a few key dimensions. First is our unmatched effort in satisfying the customer by meeting and surpassing all expectations of the job criteria. Secondly, is our ability to adapt to different environments, lifestyles, and needs of our customers to better serve them in the most suitable manner. Lastly is our ability to provide exceptional customer service and our devotion to serving our customers in the most affordable, professional, and reliable way possible. Let us improve the quality of your residential or commercial property. 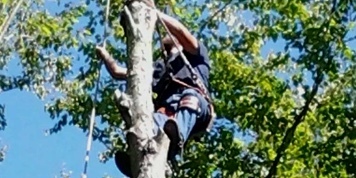 Safe and reliable tree removal, pruning and trimming services. 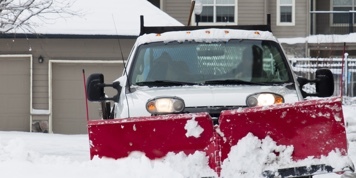 The best 24 hour emergency snow removal services during every storm.